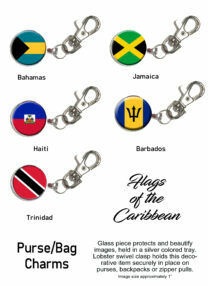 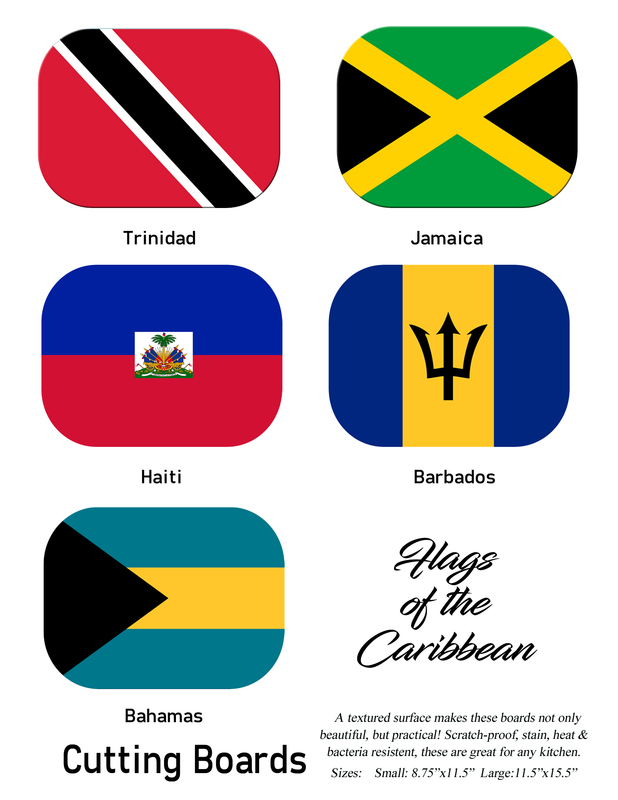 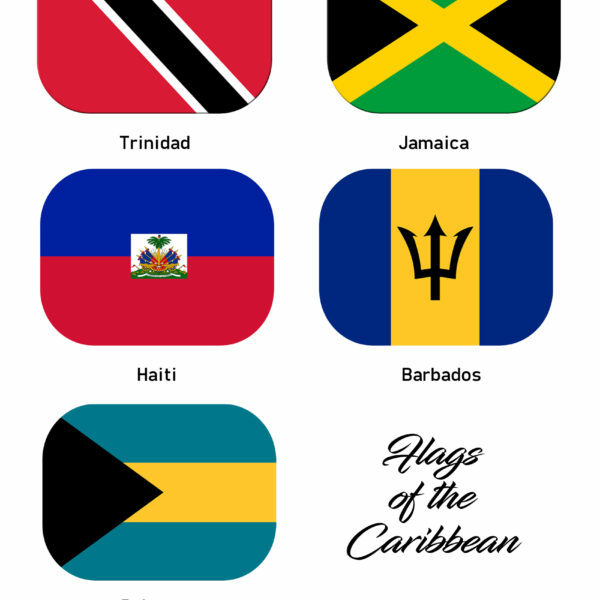 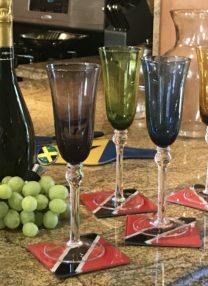 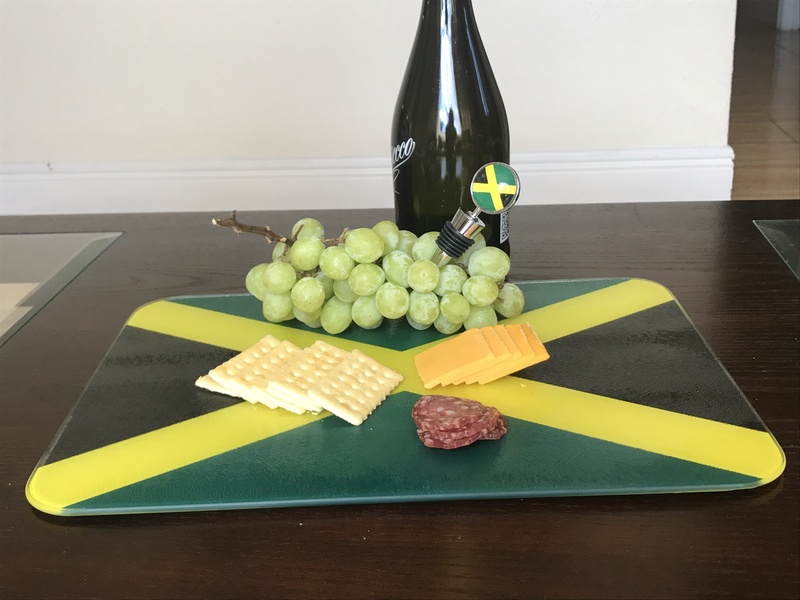 Slice and dice while representing your favorite island. 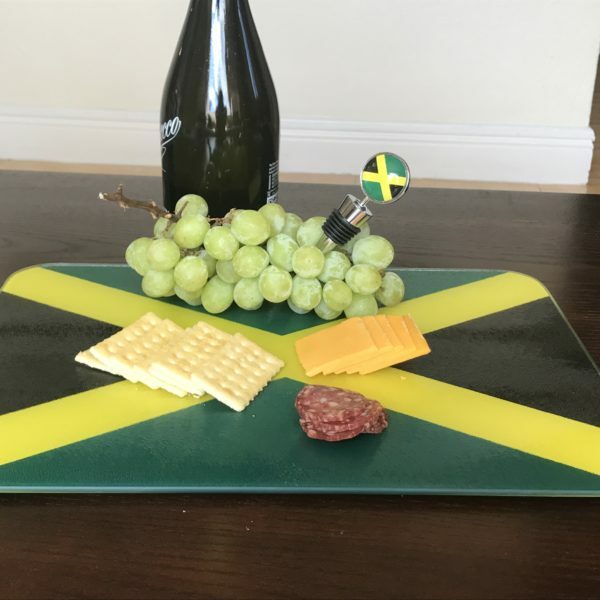 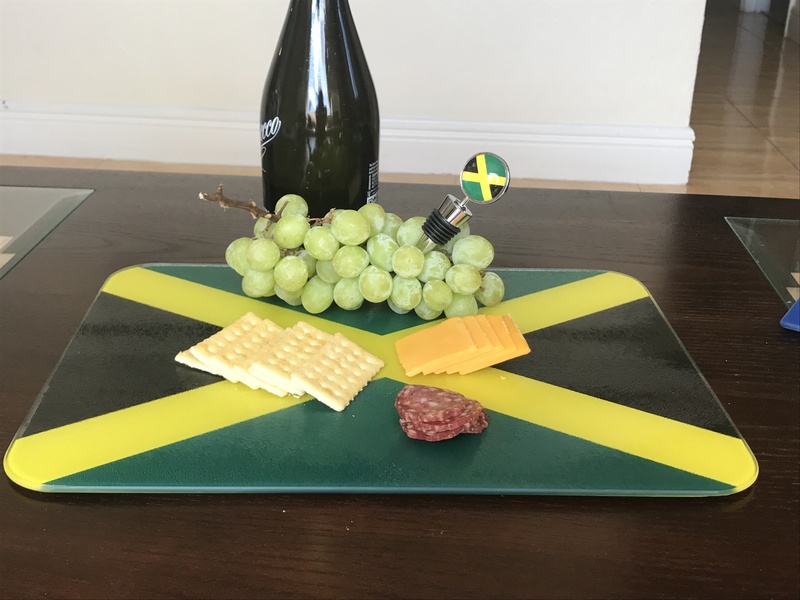 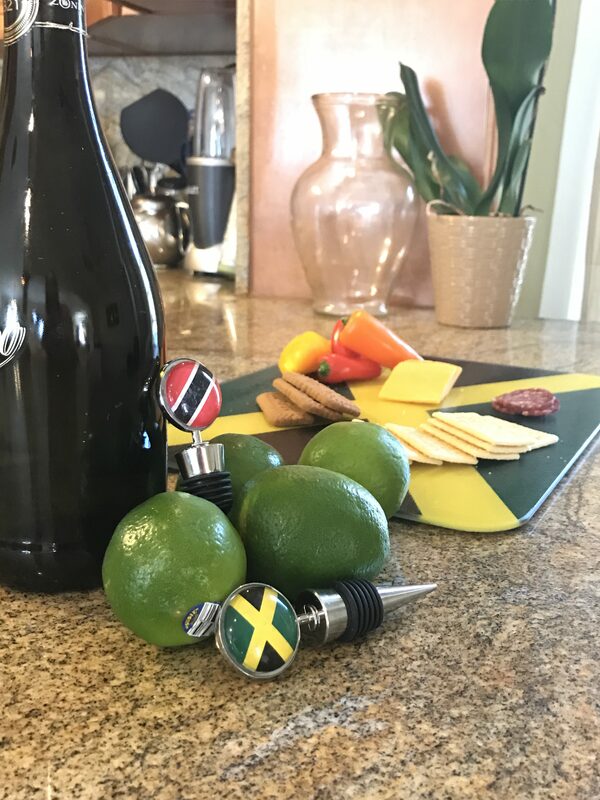 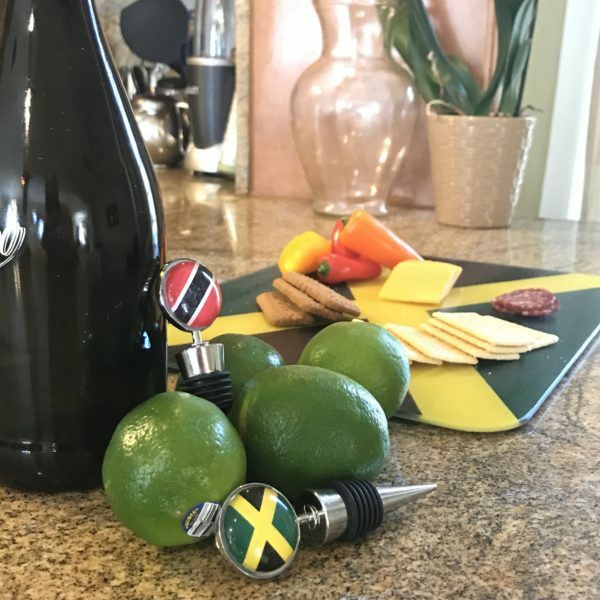 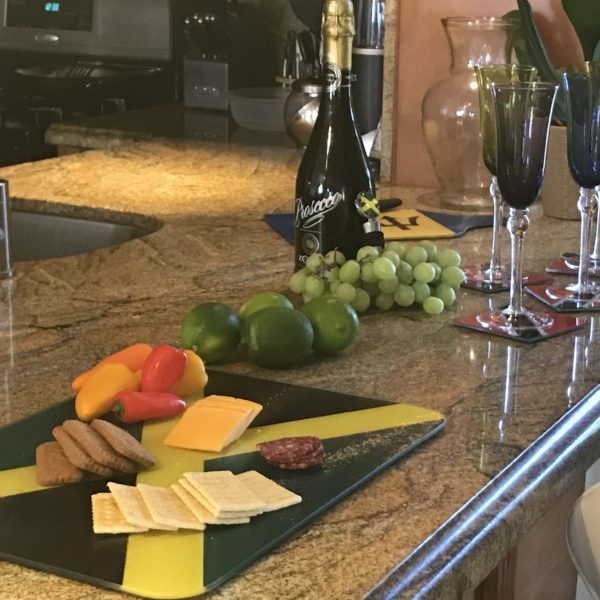 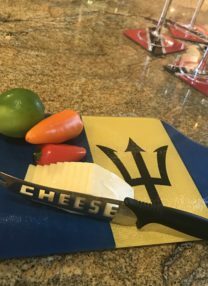 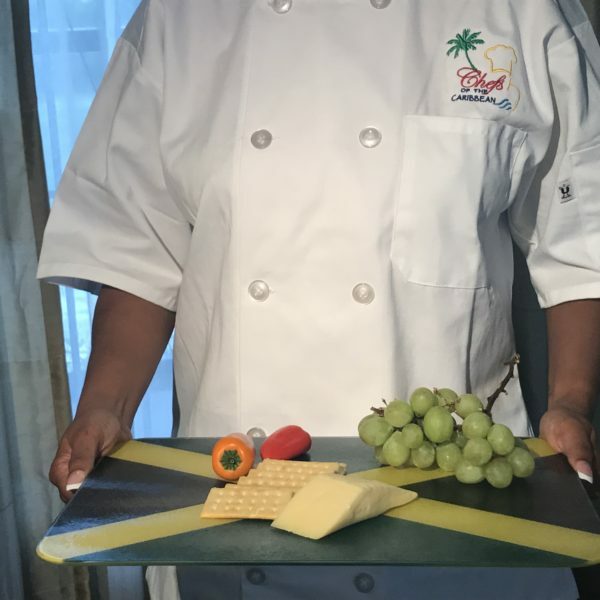 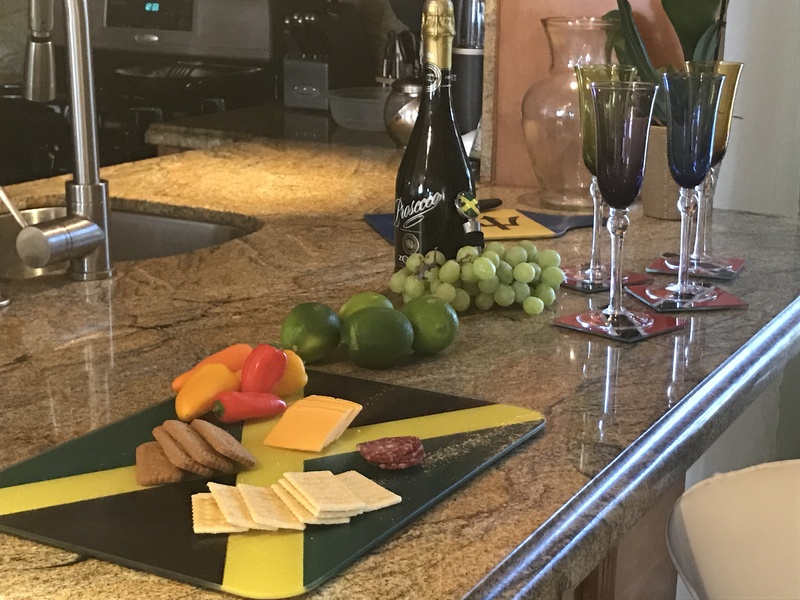 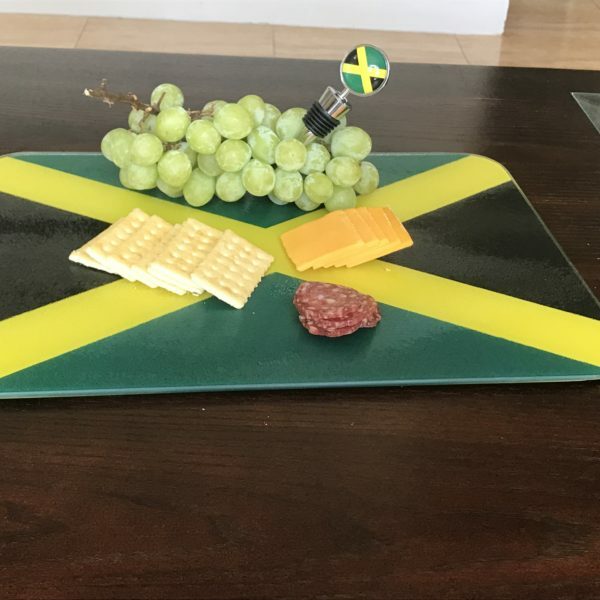 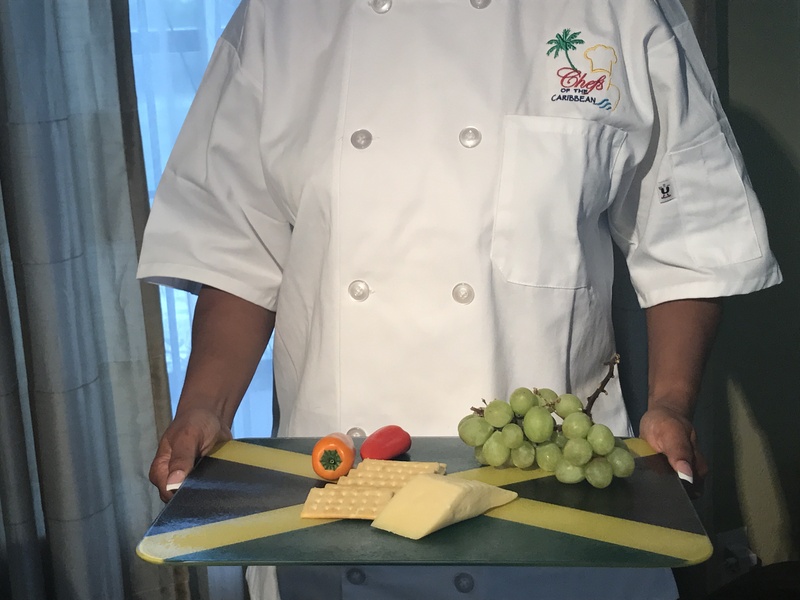 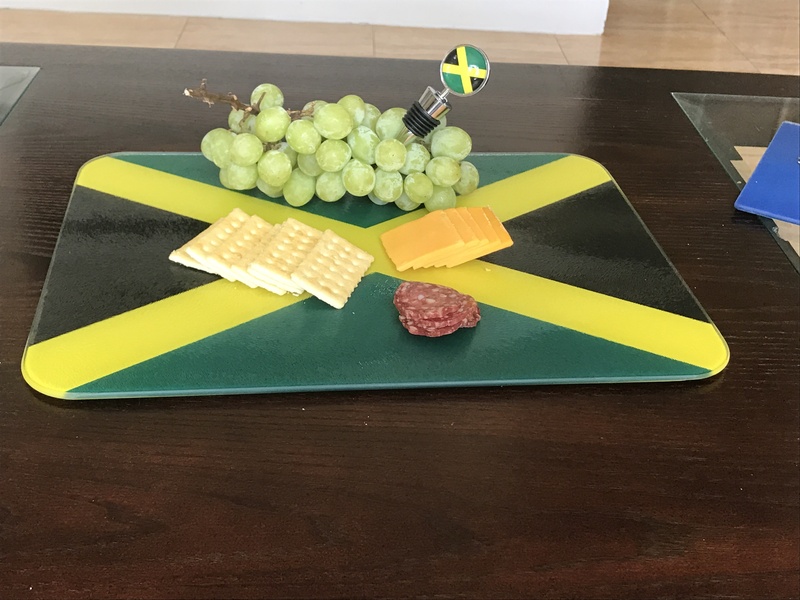 We can put any island flag on our cutting boards! 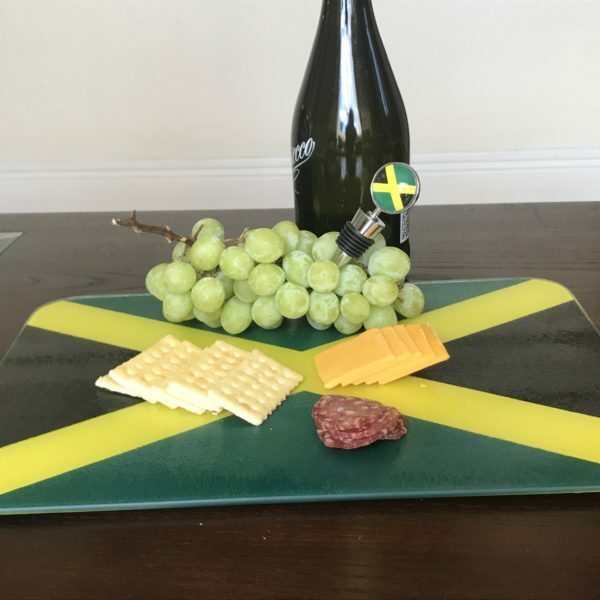 Use it as a cutting board or serving tray.